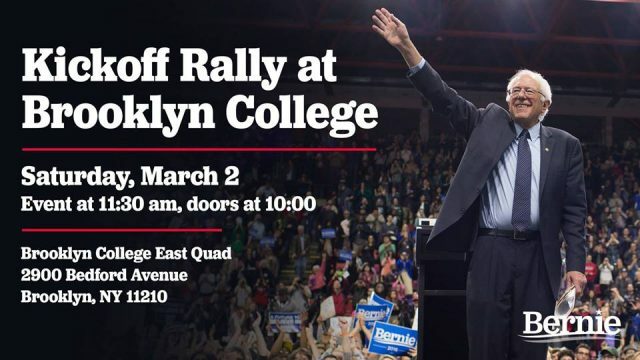 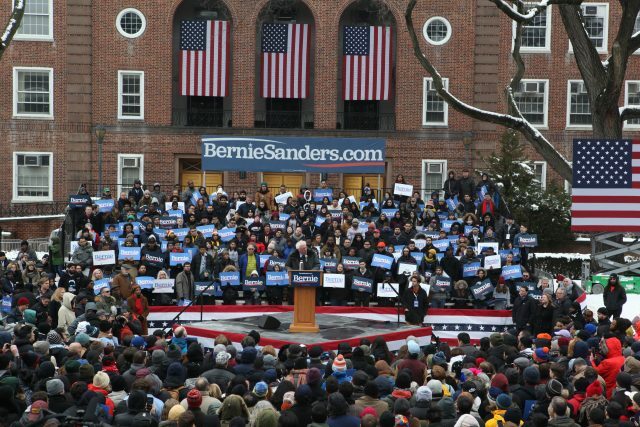 Bernie Sanders is Brooklyn AF. 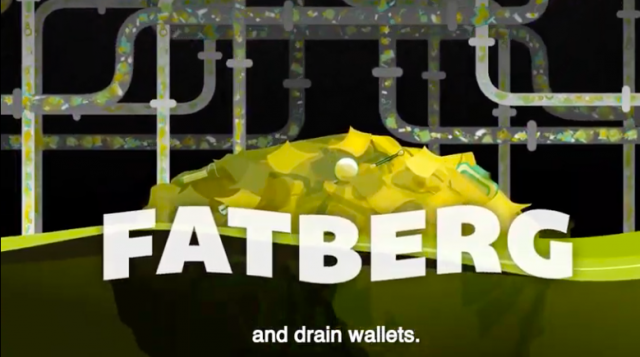 The fatberg phenomena is taking Brooklyn sewers by storm. 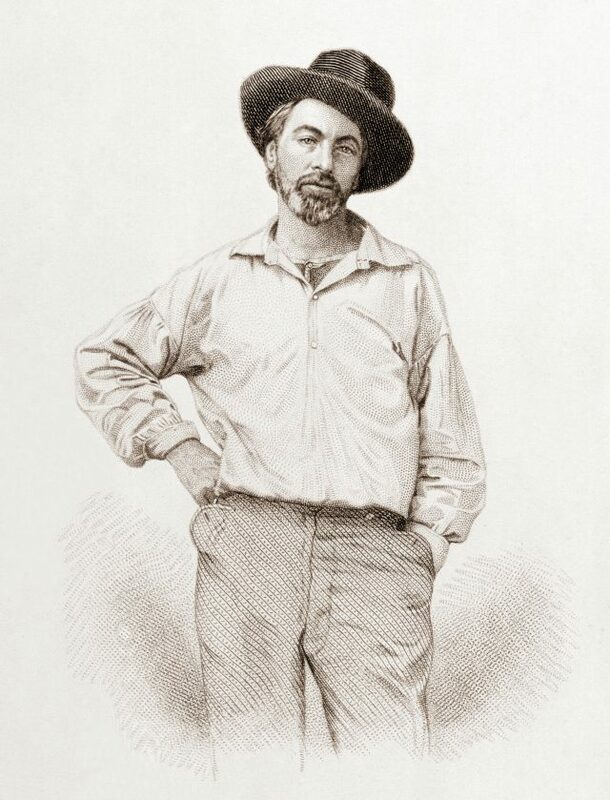 Whitman wrote for the Long Island Star and became the managing editor of the Brooklyn Daily Eagle through 1848, where he editorialized daily life in Brooklyn, even advocating for public green space in Brooklyn Heights and Fort Greene. 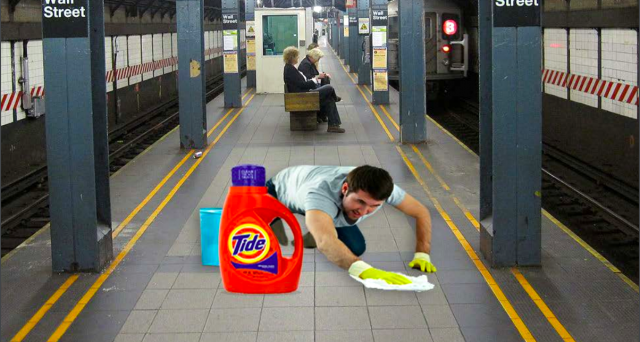 Cuomo Ridicules MTA for….Cleaning With Tide? 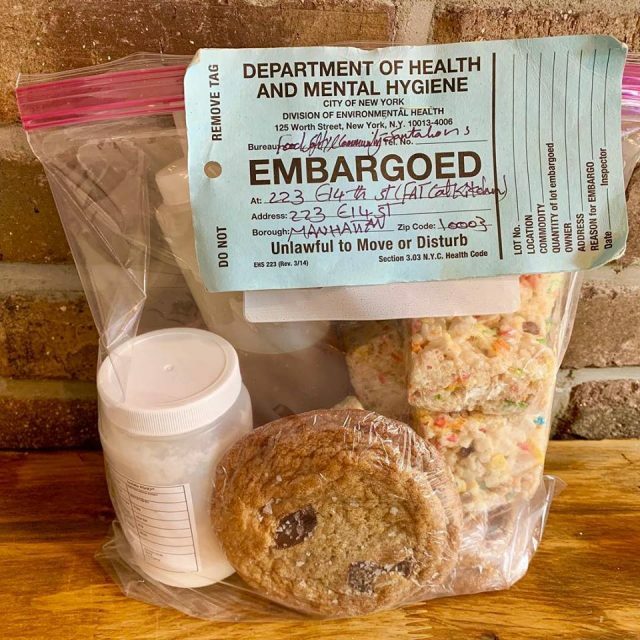 While anyone stuck on a musty petroleum-scented L train might share the same thoughts, Cuomo threw some seriously petty shade.